Hyde Sails toe straps are designed with comfort, feel and performance in mind. 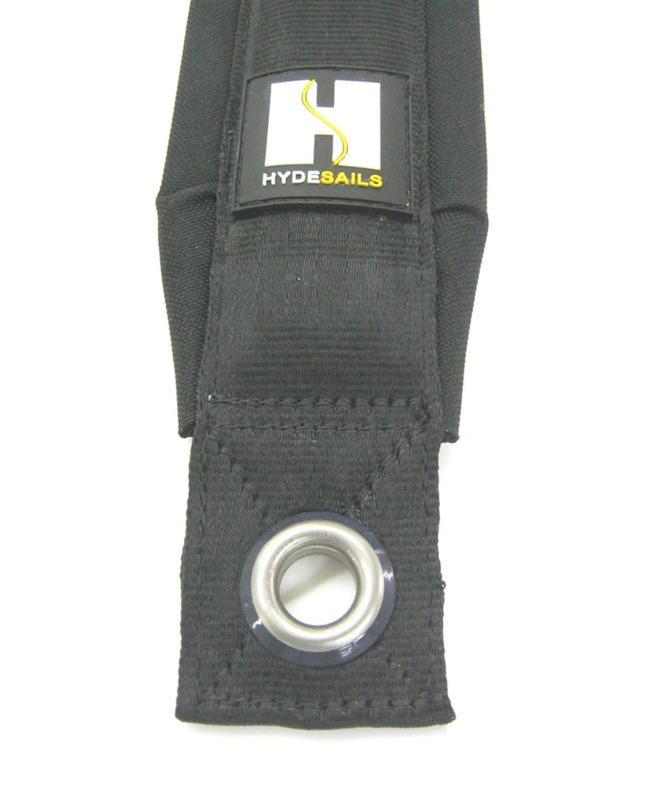 They feature padded fabrics with a high wearing UV stable outer skin and offer maximum comfort for those long upwind legs and also embedded in the body of the strap is a section of moulded plastic which spreads the load of the straps on the foot allowing a large bearing point. Both these features allow the best possible comfort with maximum feel for you boat, hopefully resulting in your best performance!